Looking to send Christmas eCards that have a Christian message? Our friends at ChristianCafe.com have created four such cards that you can send (and personalize) to your friends and family. 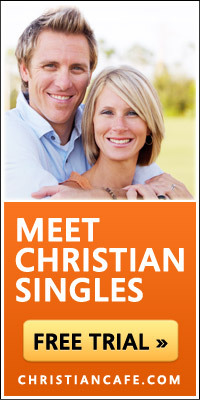 Visit christiancafe.com/ecards to get started!